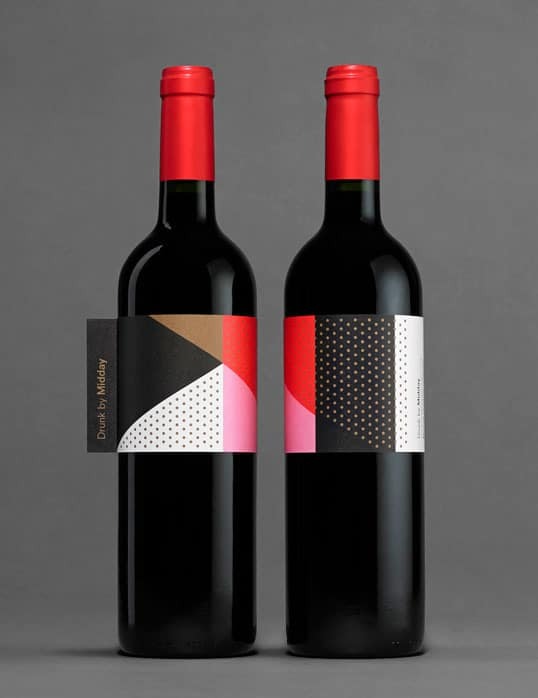 “Robot Food created Vocation’s branding earlier this year. 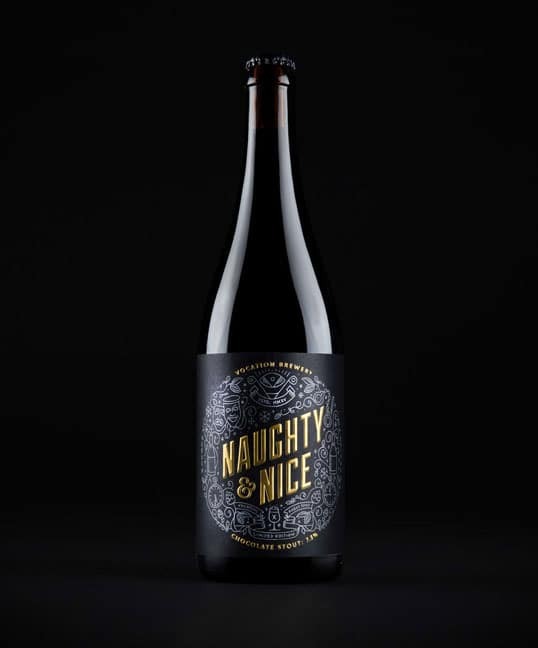 For Christmas 2015 the agency and brewery joined forces to create Naughty & Nice, a limited edition chocolate stout brimming with festive flavour. Robot Food and Vocation Brewery make a good team. 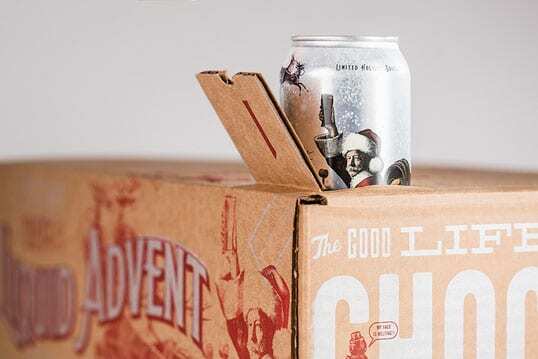 Both share a challenger ethos, which lives and breathes in Vocation’s uncompromisingly delicious craft beers, and in Robot Food’s distinctive brand designs. 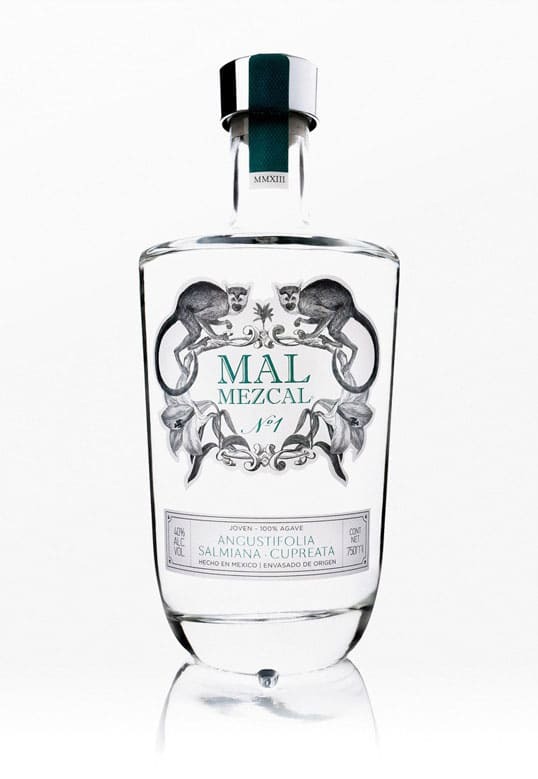 “Mal Mezcal is a luxury mezcal brand with international distribution. Using finest 100% agave, this premium alcohol is produced in small batches by a family-run artisanal distillery in the wilderness of Oaxaca. The overall aesthetic is inspired by the domestication of jungle wildlife which was practiced in Mexico in the beginning of the 20th century. Influenced by the lifestyle of the Mexican intelligentsia of the time, we imagined that Mal Mezcal would be drunk by people who related to that lifestyle. “Tanqueray No. TEN is a super-premium gin from Diageo Reserve’s luxury portfolio of World Class spirits. 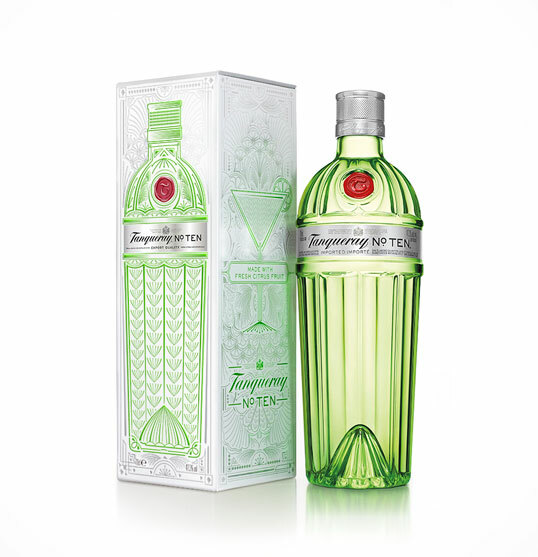 Using a unique combination of botanicals, Tanqueray No. TEN is an ideal choice for a number of serves, including the classic martini. 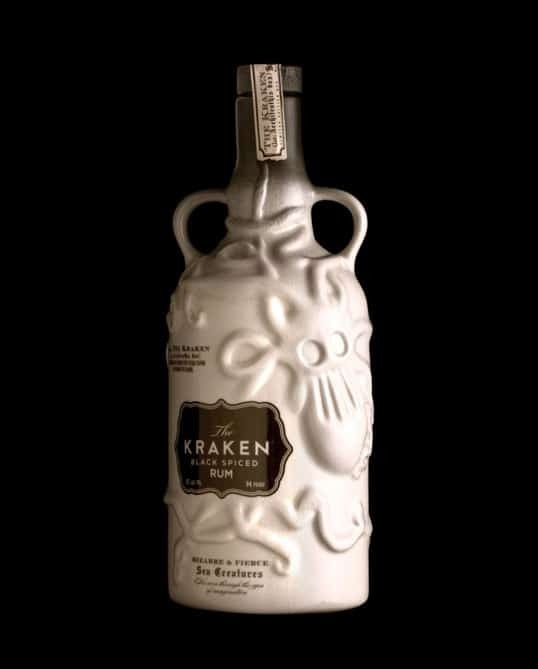 Its instantly recognisable bottle design celebrates the fresh whole citrus fruits that have always defined the spirit with ten elegant facets flowing down the green bottle, meeting at the base, taking the shape of a citrus squeezer and capturing the 1920s Art Deco period perfectly. “They say that in the old days, Lithuanian men would make Starka on the birth of their first son. An aged vodka in honor of the stork’s delivery. Strong and special. Triple distilled rye vodka, with the leaves of apples and pears. Apples for richness and pears for a long, full life. Buried in an oak barrel, it would wait patiently for the son’s wedding day. For the revamp of Stumbro Starka, we want to blow the dust off this interesting and rich beverage. 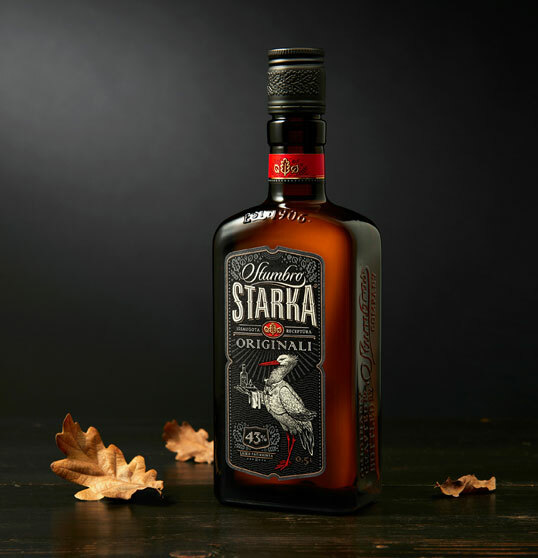 Our goal is for Starka to be known as the unique Lithuanian beverage that it is – one that you should be proud of treating guests to or bringing as a gift. 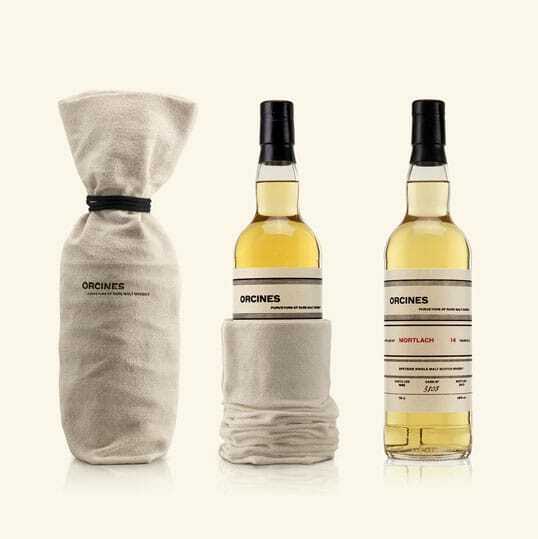 “Melbourne Moonshine is a brand new alcohol firm based out of South Melbourne. 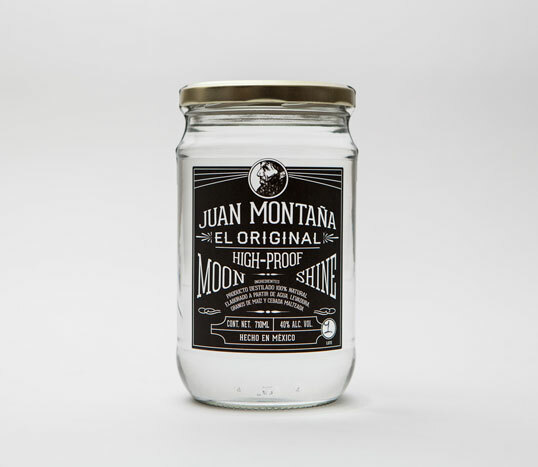 For its branding, packaging and website, we drew influences from the bootleg history of moonshine itself, as well as the shape of the celestial moon and the copper of the alembic stills used to create this unique liquor. 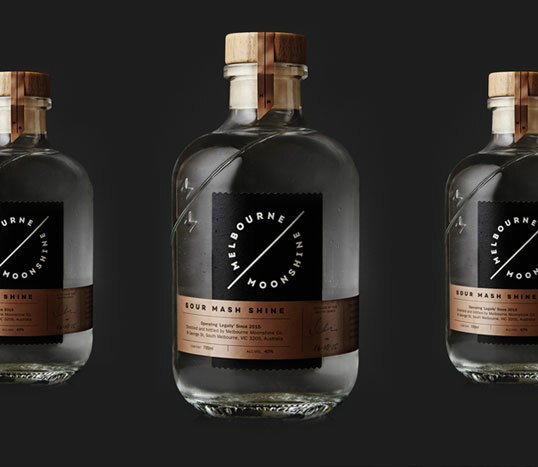 Melbourne Moonshine was also the opportunity for Sense to design our first spirit bottle, which made us proud as punch (Moonshine punch, of course).